Nothing is more important than experience... 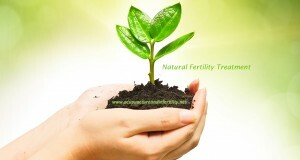 The acupuncture treatment program for natural fertility and IVF support at Health by Choice in Aventura Florida is facilitated by Switzerland native Andrea Schmutz AP, DOM. Andrea has over 13 years experience as a registered nurse in South Florida before completing her studies in 2007 as a Doctor of Oriental Medicine and Diplomate in Oriental Medicine, certified by the NCCAOM. 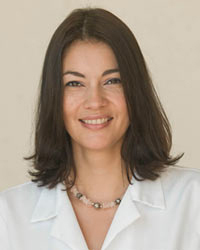 Not only is she one of the top acupuncture fertility specialists in South Florida, she is also the Director of Nursing at Plantation Surgery and Nurse Supervisor at Fertility & Genetics in Plantation Florida, where she oversees all Assisted Reproductive Technology (ART) surgeries. With such vast and diverse experience, Andrea has extensive knowledge of fertility from both a western and eastern perspective. 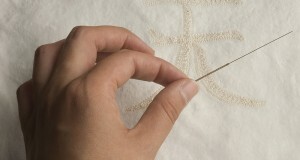 Andrea blends the best of east and west, using the "whole body" holistic health approach. Andrea now practices holistic medicine at Health By Choice in Aventura Florida, where she provides nurturing and quality acupuncture for Natural Fertility Treatment, IVF Support and overall female reproductive health.